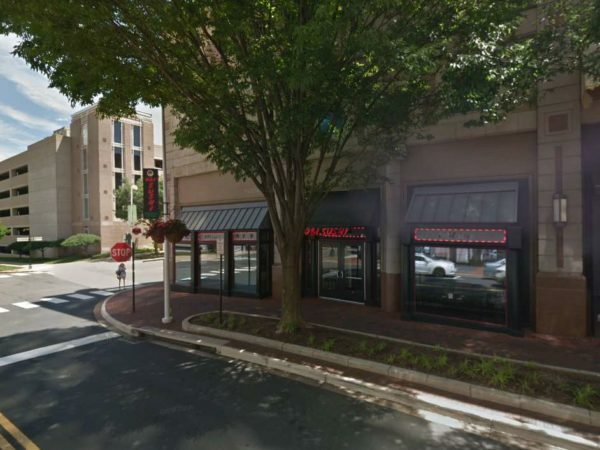 Reston Town Center’s new nail salon has pushed its opening from April to mid-May. The Glossary Nail Spa plans to open by the second or third week of May, Hollee Ho, an employee at the nail spa, told Reston Now. The newcomer will occupy 1771 Library Street — the former spot of Obi Sushi, which closed in December. 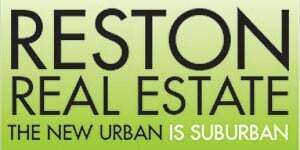 The new business is one of several retailers and food establishments slated to open in Reston Town Center later this year.